Since starting my blog a few years back, I have spoken frequently of my various food obsessions: yogurt, cake decorating, brownies, taco salad, fondants au chocolat, soup, chai lattés... the list goes on. In fact, if you type the word obsessed in my search engine, you get quite a few hits. These obsessions tend to come and go in phases. Right now, I'm not so slightly obsessed with fruit. Fruit is sooooooooo much better in the summer. 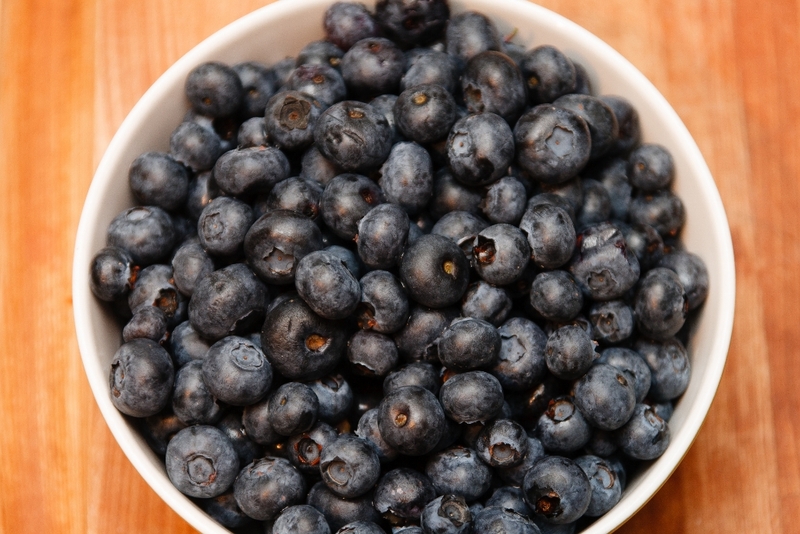 And most fruit is really only at the peak of its season for a short time. So I stock up and gorge myself on fresh seasonal fruit the minute it starts hitting the markets. Because I am so done with the whole apple, banana, not so good strawberries, blah, blah routine of winter. We actually usually go get our own strawberries and apples each year, but chose to forego our usual strawberry picking trip until the kids get a bit older. But back to my obsession. Now let's not forget that there are really only two of us eating all of this fruit, since Logan eats like a bird. A dead bird. At least Camille is here visiting with us, so she'll be able to help us actually see inside the fridge again. (This is sooooooooooooo Lindsay... I'm sure my family is laughing at me now). (3) of course, it had to be delicious. And this recipe, which I had made once several years back, completely fit the bill. This is kind of like a blueberry version of sucre à la crème. In a pie. And perfectly sweet. The filling would also work wonderfully as a topping for ice cream, pound cake, pancakes or as a cake filling. Or even canned as gifts. 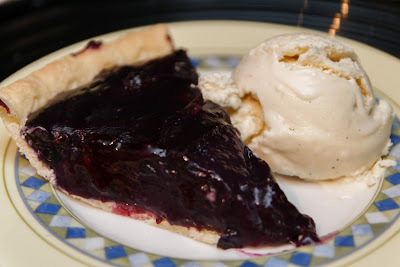 I normally would have made my homemade whole wheat crust, but I have been so busy lately that I ended up just buying a store bought crust (gasp!). Not so good. I don't recommend it. Particularly if you're serving it to two French people. 1. 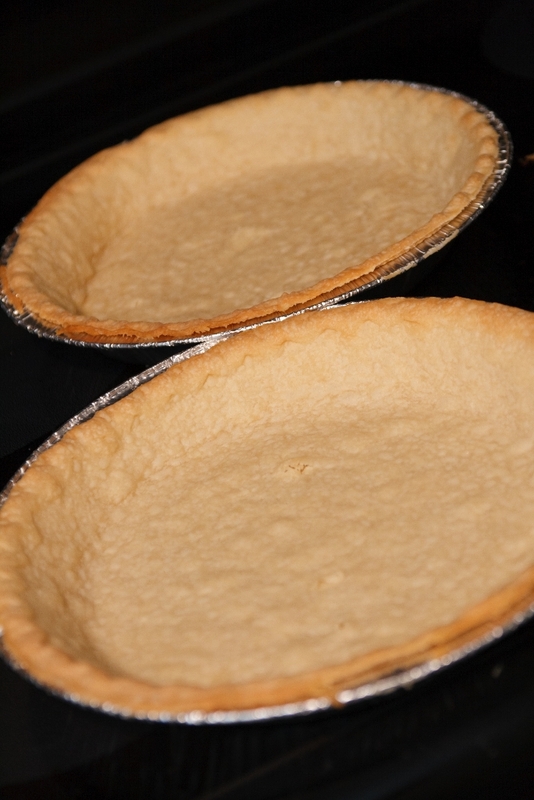 Allow pie crust to defrost 10-15 minutes at room temperature. Heat the oven to 400 degrees Farenheit. 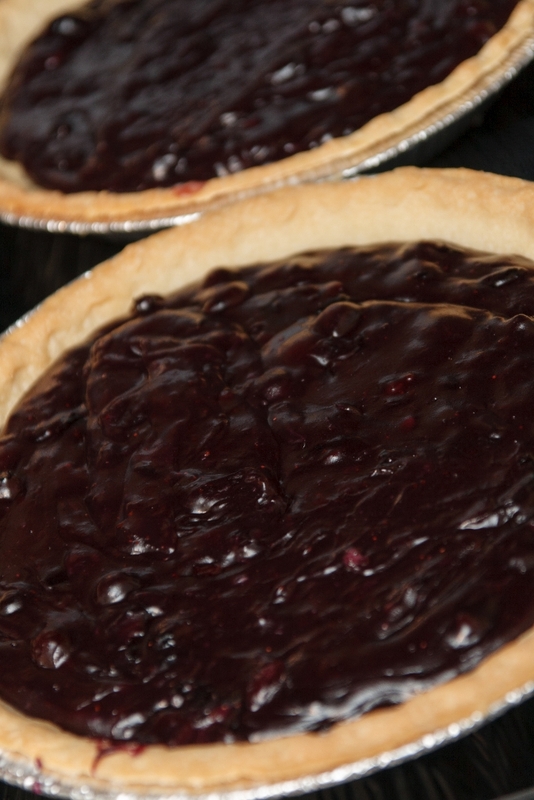 Pierce the bottom and sides of the pie crust with a fork. Cook for 8-10 minutes or until slightly browned. Let fully cool. 2. In a pan, melt the butter, then add the flour. 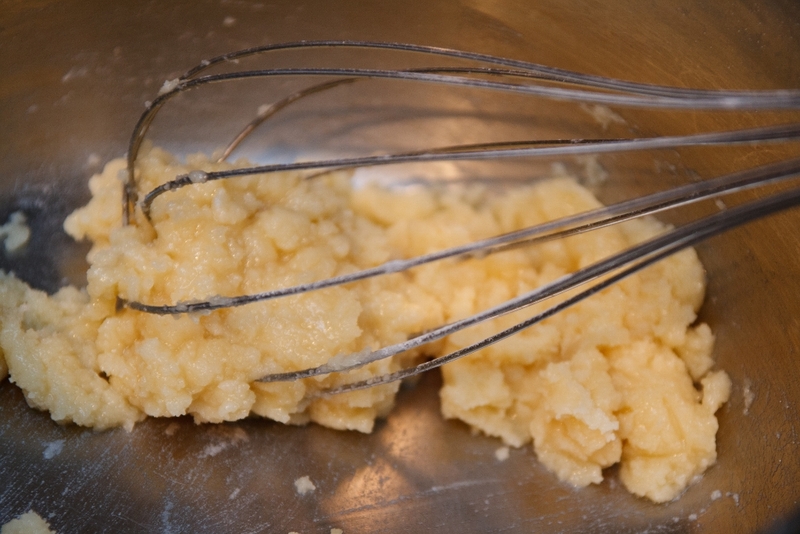 Cook for approximately 2 minutes, constantly stirring in order to avoid discolouration. 3. Add the maple syrup and, with a whisk, mix constantly so as to dissolve the butter/flour mixture into the syrup. 4. 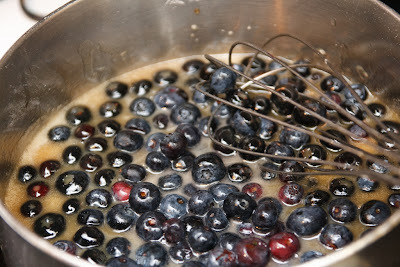 As soon as the mixture begins to boil, add the blueberries (add while frozen, if using frozen). 5. 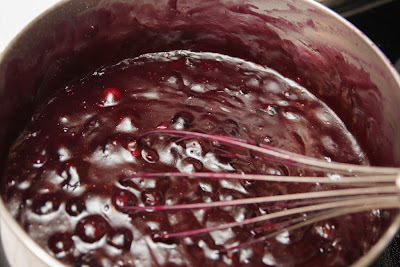 Bring to a boil again and continue cooking until the mixture thickens (approximately 3 minutes). 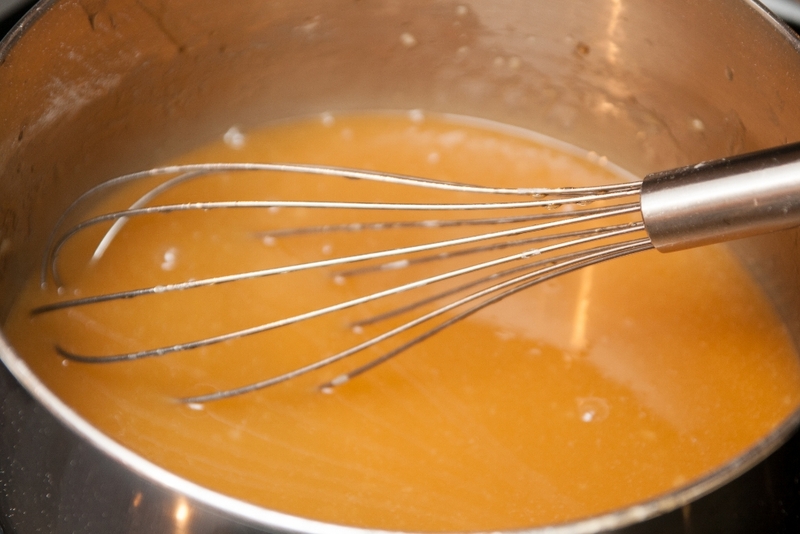 It is super, super important to keep stirring the entire time this is cooking. Due to the maple syrup, this will quickly burn if left unattended. 6. Pour the mixture into the pie crust and let cool completely, then place in the refrigerator for 3 hours before serving. I served this accompanied with a bit of homemade vanilla bean ice cream.